"Creating Michelle's design was a complete joy. 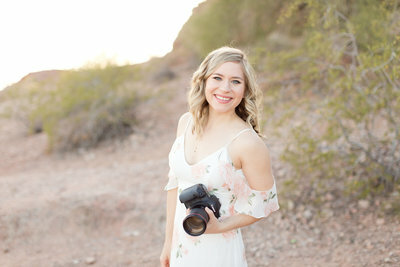 She was so excited and so open to creating a personal, engaging, detailed experience for her Ideal Client. 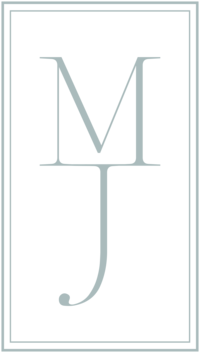 Michelle's design showcases her amazing quality and expertise!" "They go above and beyond and working with them was the dream experience I'd hoped for." "If you're feeling stuck in your business, like you want to take it to the next level and differentiate yourself from the pack... HIRE WITH GRACE AND GOLD! 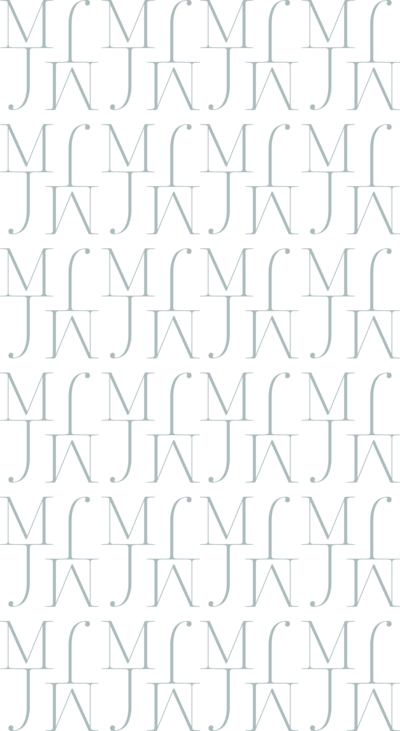 They took the jumbled confusion that was flying around in my head and created a unique, stunning, high-end brand that I'm proud to call mine. I no longer feel like I'm trying to copy anyone else, and I no longer cringe when I send someone to my website or blog. It is BEAUTIFUL, easy to navigate, and feels like ME. And that's just the design portion; let's talk about how AMAZING their client experience is! They respond to emails incredibly fast, never miss a single question or request, and met every deadline they set. They go above and beyond and working with them was the dream experience I'd hoped for. Hire Kelly and Andra; they won't let you down!" "Before working with With Grace and Gold, my business was... fine. I had a full calendar of weddings, but I felt stuck in my ability to really attract the types of clients I wanted to work with. 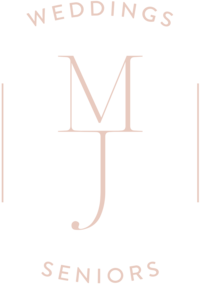 I felt like my website was fine... but not special... and it didn't really feel like me. It was just kind of blah!" To showcase personal, client-connecting details. To communicate an elevated experience. 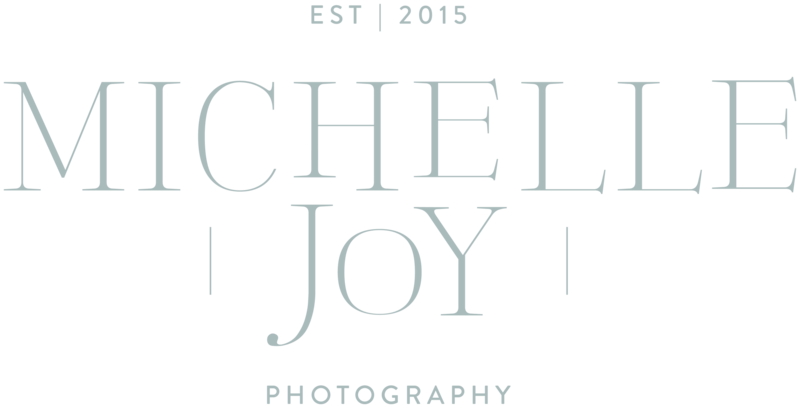 Michelle Joy Photography is a Columbus, Ohio based wedding and senior photographer - capturing joyful moments with natural light photography. "Working with them was the dream experience I'd hoped for."